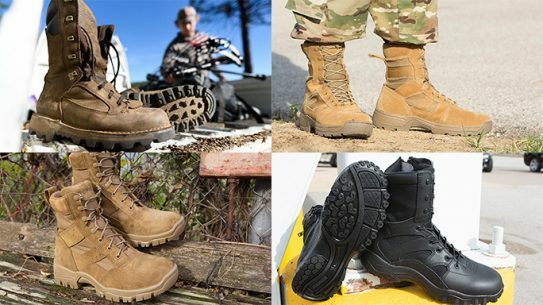 Whether you're a hunter, SWAT operator or weekend warrior, you're not gonna wanna miss these new boots. 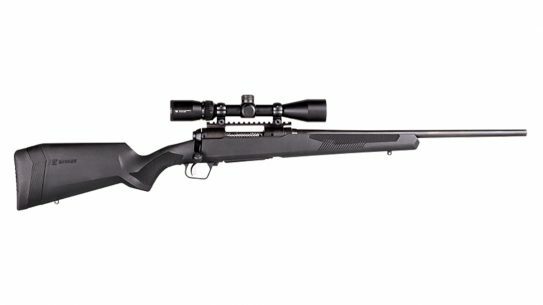 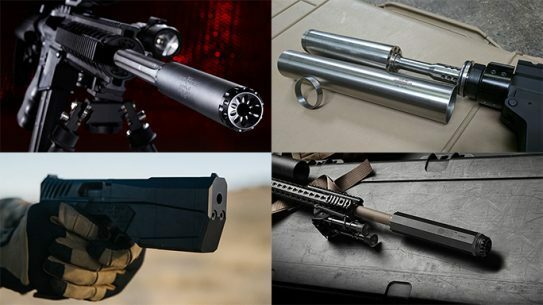 The best new suppressor models for 2017 are quieter, sleeker and more versatile than ever before. 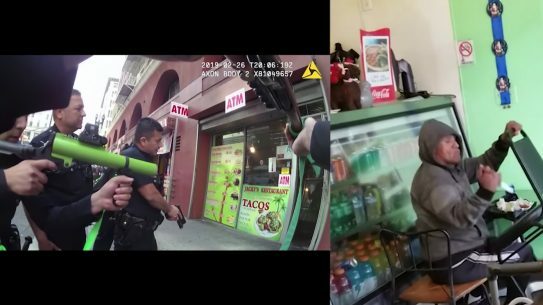 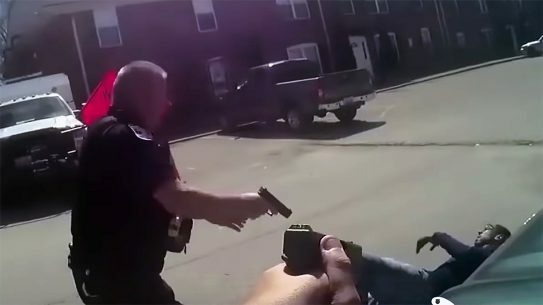 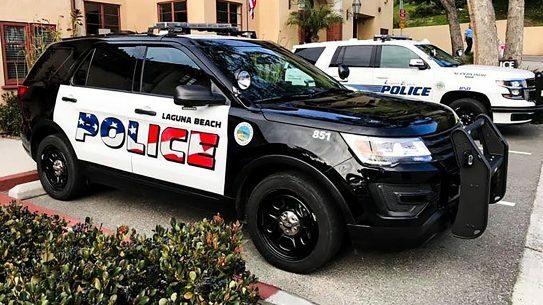 Safety concerns have prompted the LAPD to prohibit its officers from using auto-locking, trigger finger manipulated holsters, according to a memo. 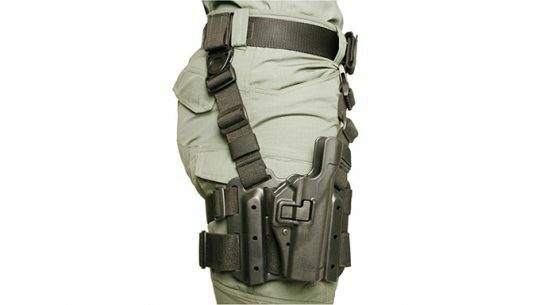 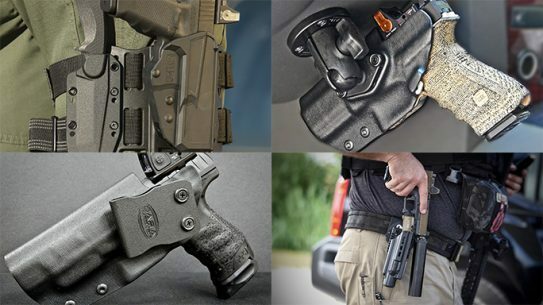 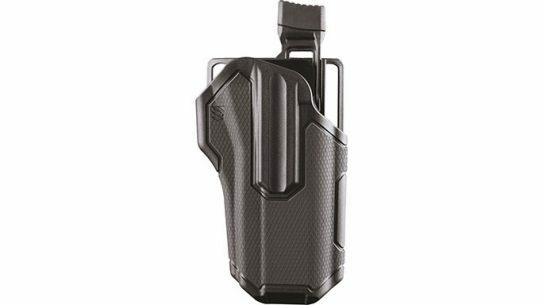 From 5.11 to Safariland and beyond, here's a baker's dozen of holsters made for duty and concealed carry of handguns mounted with red dot sights. 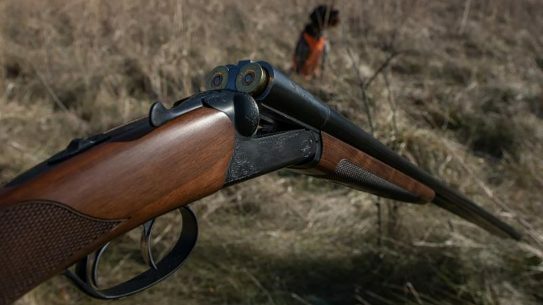 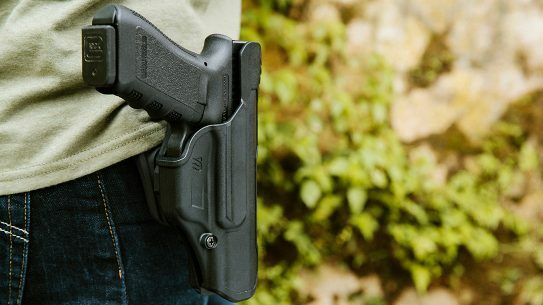 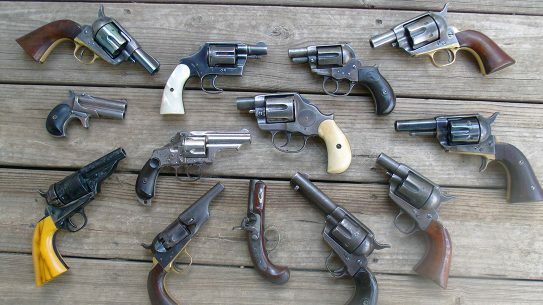 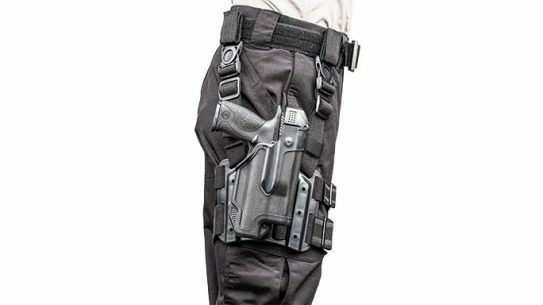 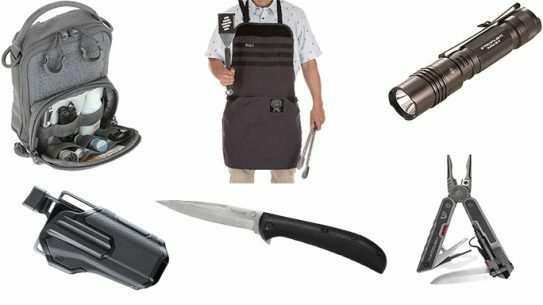 From holsters to knives to aprons, here's a list of reasonably budgeted Father's Day gifts that will make any shooter happy. 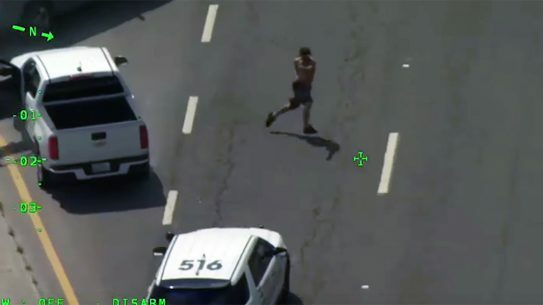 BLACKHAWK! 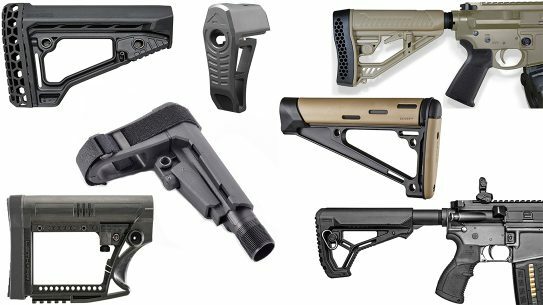 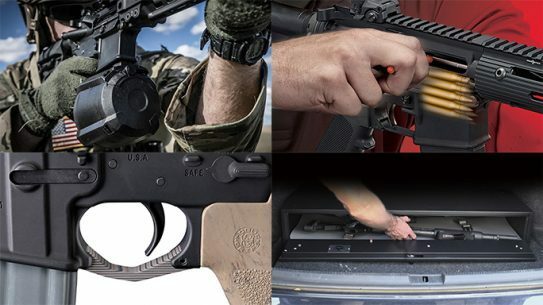 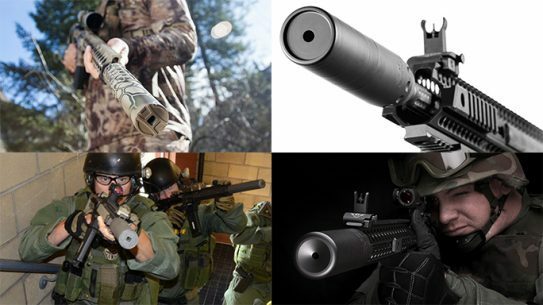 is rolling out a bunch of new products at SHOT Show 2017, including the Knoxx AR Pistol Grip, the AR-15 No-latch Ambi Charging Handle and more. 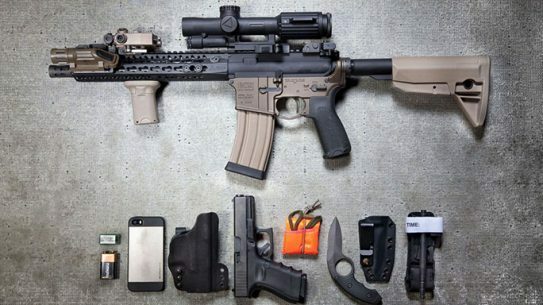 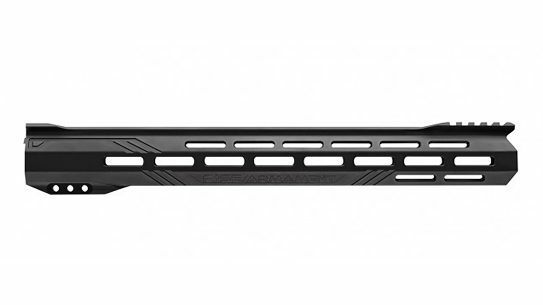 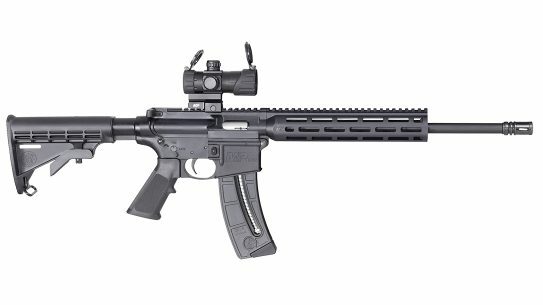 Here’s a look at some AR gear to keep your rifle running smoothly and keep you on target. 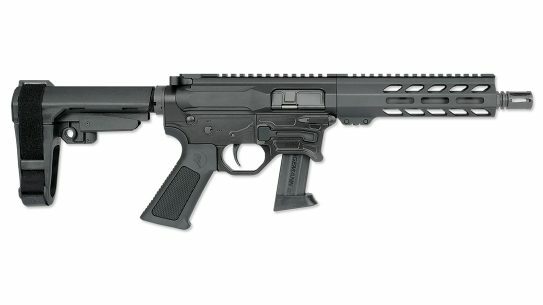 The BLACKHAWK! 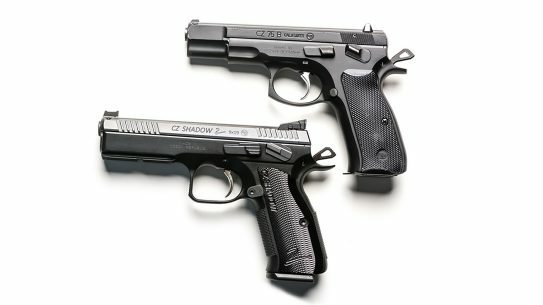 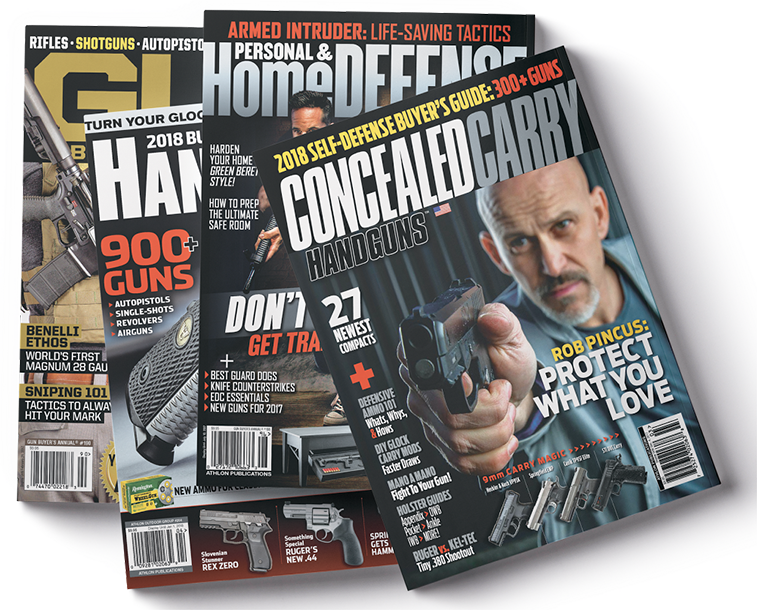 Omnivore is capable of accommodating over 150 different styles of semi-automatic handguns with an accessory rail. 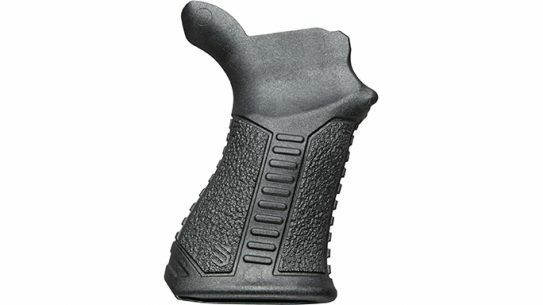 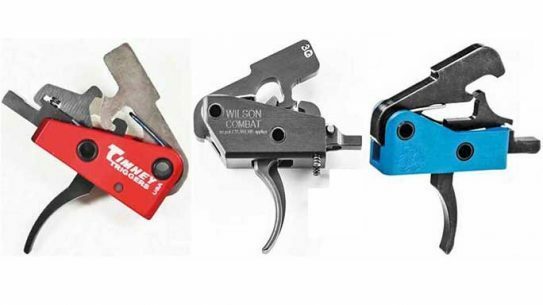 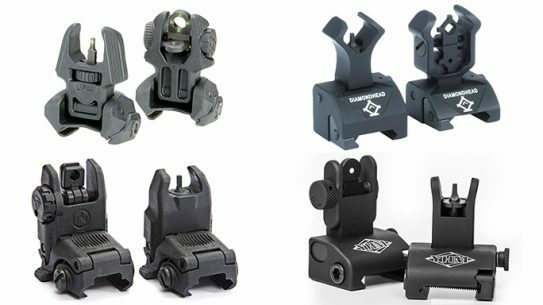 A dozen examples of aftermarket triggers that will up your AR's precision and control. 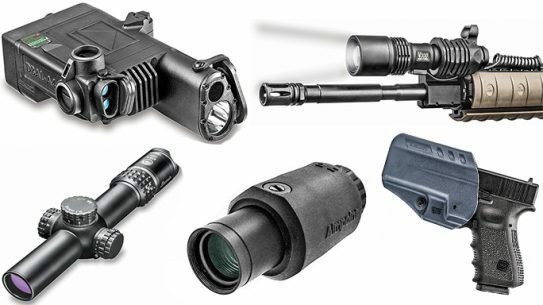 This light-bearing rig offers total security yet fast access when you need it! 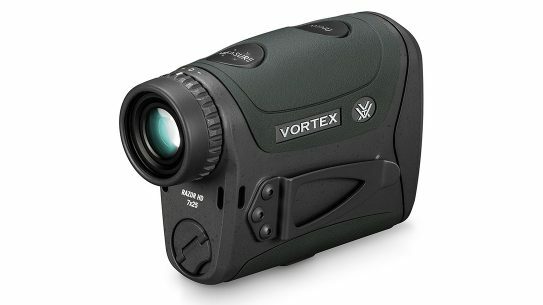 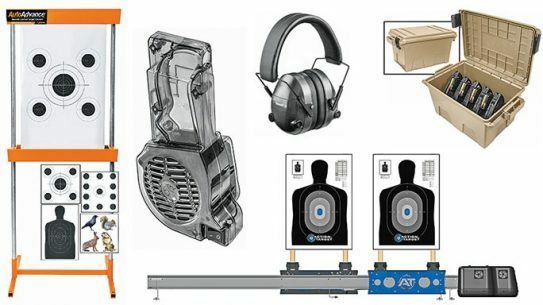 Top equipment to help you get the most out of your trigger time on the range! 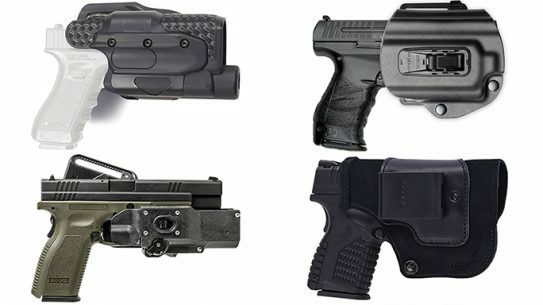 From suppressors to holsters to incredible illumination, these firearms accessories are sure to have you shooting straighter in 2016.